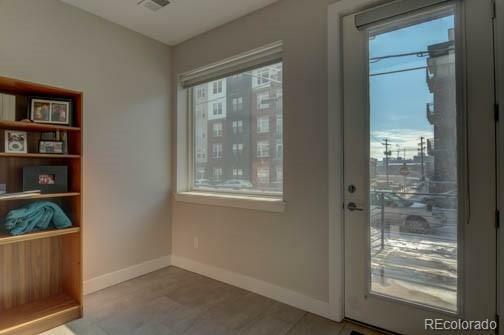 Sleek and modern CORNER UNIT with Downtown Views and a sundrenched Rooftop Deck! 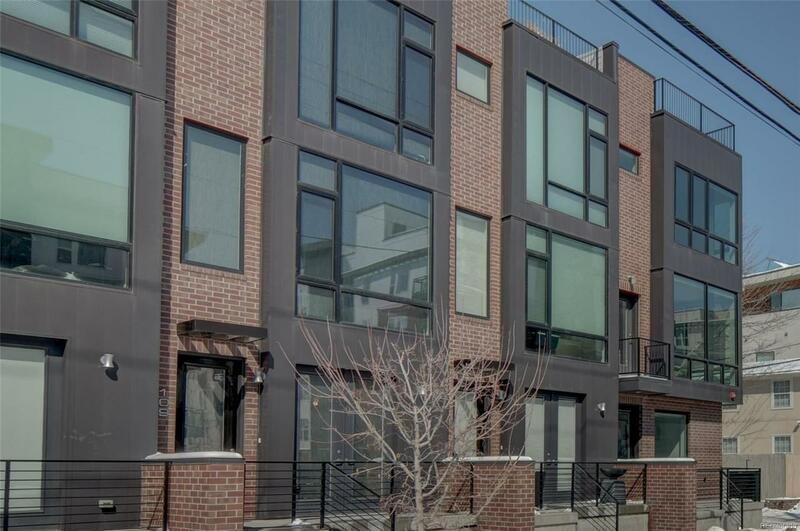 Timeless Brick and Metal Brownstone Style Townhome in a central LOHI location. Walk to several restaurants, Rockies games, Pepsi Center, and more. Off-street parking in your over-sized 1 and 1/2 car garage. 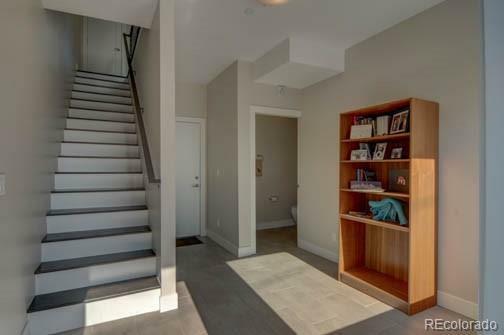 Lower level flex space would make an ideal home/office or additional sleeping area with 1/2 bath. Main level living room/kitchen with custom Floor to Ceiling glass windows and balconies off both the front living room and back dining area. Top of the line Kitchen Aid pro SS appliances, quartz counters, and custom cabinetry. Upper level master bedroom and ensuite guest bedroom with built-in murphy bed. Rooftop deck is plumbed for another outdoor grill and has plenty of space for entertaining and a hottub. The opportunity for nightly rentals make this a smart investment. NO HOA, there is an exterior maintenance agreement and Party Wall.